Sue Smith is the Chair of Eskil. She is considered to be an entrepreneurial and transformative Chief Executive with over 30 years in the UK public sector, culminating in her role as Joint Chief Executive of Cherwell District Council and South Northamptonshire Council. 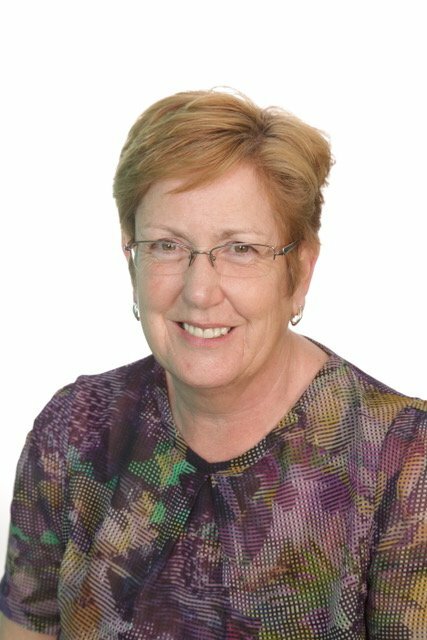 Sue also has extensive experience in leadership development and has been working with a professional grouping in the health service during 2017. Their development has been focused on systems leadership, supported by action learning. She has also supported boards to improve their performance and is an experience coach and mentor.